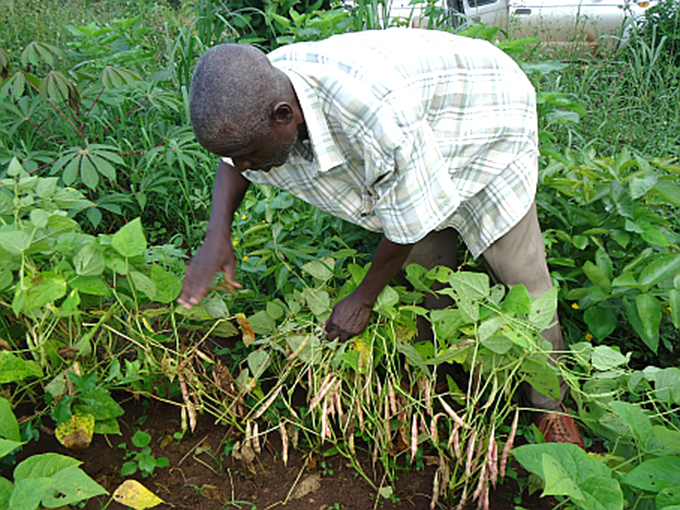 Five bean varieties rich in iron and zinc were recently released for the first time in Uganda. These varieties included three bush and two climber growth types. Prior to the release, 16 different bean varieties were evaluated for their yield potential, ability to accumulate micronutrients such as iron and zinc and farmer’s preferences. Five varieties that fulfilled all the test requirements were identified for release. These were MOORE 88002, RWR 2154, RWR 2245 (bush type), MAC 44 and Nyiramuhondo (climber type) varieties. “The varieties, also known as NAROBEAN 1, 2, 3 4C and 5C, are an excellent source of iron. 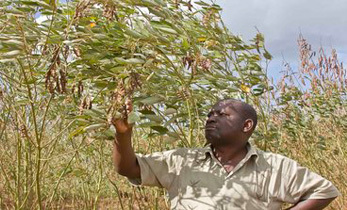 Instead of buying expensive supplements, communities can now buy and grow these beans as a way of boosting nutrition and reducing anemia (a major health concern in Uganda) knowing that they will get yield despite drought,” said Dr Stanley Nkalubo, Scientist and Head of bean research at the National Crops Resources Research Institute (NaCRRI), Uganda. Evaluation of these varieties was conducted across six agro-ecologies in Uganda encompassing the central, southern, southwestern, eastern, northern and western regions. 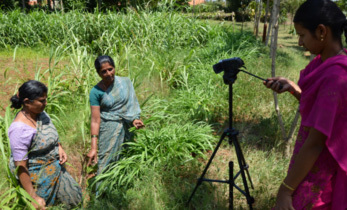 The Tropical Legumes III (TL III) project, led by ICRISAT, in particular played a great role in supporting the participatory variety selection process and variety demonstration trials. 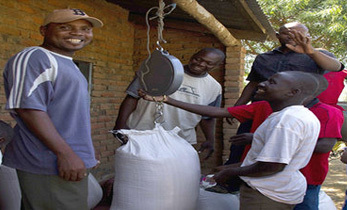 Common bean breeders in the region identified short cooking time as a major trait demanded by consumers to save on time and energy required for cooking. Hence bean breeders prioritized the assessment of cooking time in all their breeding pipelines. To facilitate further development, two automated Mattson cookers were used to phenotype cooking time of developed breeding lines. These varieties were developed and released by the Pan-Africa Bean Research Alliance (PABRA); the National Agricultural Research Organization (NARO) together with partners including HarvestPlus, International Center for Tropical Agriculture (CIAT), United States Agency for International Development (USAID)-Feed the Future and Tropical Legumes III (TL III). Enhancing common bean productivity and production in Ethiopia, Tanzania and Uganda has been a primary focus of the TLIII initiative. This is achieved through strengthening research, providing training on common bean breeding principles, creating awareness on new variety release process and instituting capacity building programs for bean breeders. 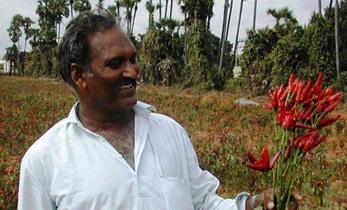 In addition, several field demonstrations of common bean varieties are being conducted in all three countries. 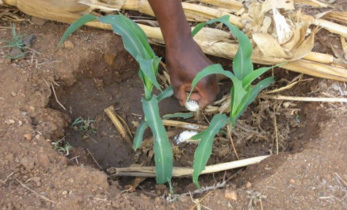 To create awareness of the policies and administrative processes that guide new releases, young researchers in Tanzania were trained on government policies on variety release, specific to legumes. The training covered topics such as: (i) Distinctness, Uniformity and Stability (DUS) testing and characteristics, (ii) development of variety descriptors for DUS, (iii) highlights on use of farmer preferred variety selection (iv) seed quality control, (v) variety release and registration process, (vi) application of marker assisted selection (MAS) in breeding, (vii) seed legislation (seeds act and seed regulations), and (viii) regional seed trade harmonization acts. This training on ‘variety release process’ was attended by 33 researchers (24 male and 9 female) from six Tanzanian research institutions: Agricultural Research Institute (ARI), Naliendele; ARI, Maruku; ARI, Selian; ARI, Uyole; CIAT; and Sokoine University of Agriculture (SUA). A Mattson cooker is a standalone machine monitored by a computer and the test results are automatically recorded on the computer. Cooking time is calculated when 80% of the beans are soft enough to be pierced through by pins i.e, when 20 of the 25 pins in the cooker have penetrated the seeds. 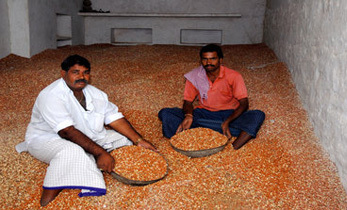 The cookers have been utilized to assess cooking time of a set of 150 released bean varieties in the PABRA. Cooking time ranges from 28 to 100 minutes have been obtained. 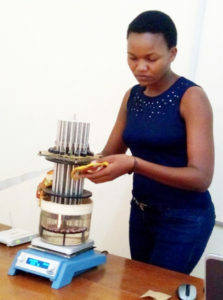 Similar systems have been purchased for installation at three participating national programs (Melkassa Agricultural Research Center (MARC), Ethiopia; NaCRRI and ARI, Uyole). As a further development of the semi-automated cooker, a thermometer has been integrated to capture temperature data during cooking process. This will help to standardize different types of cookers and electric supply variations.